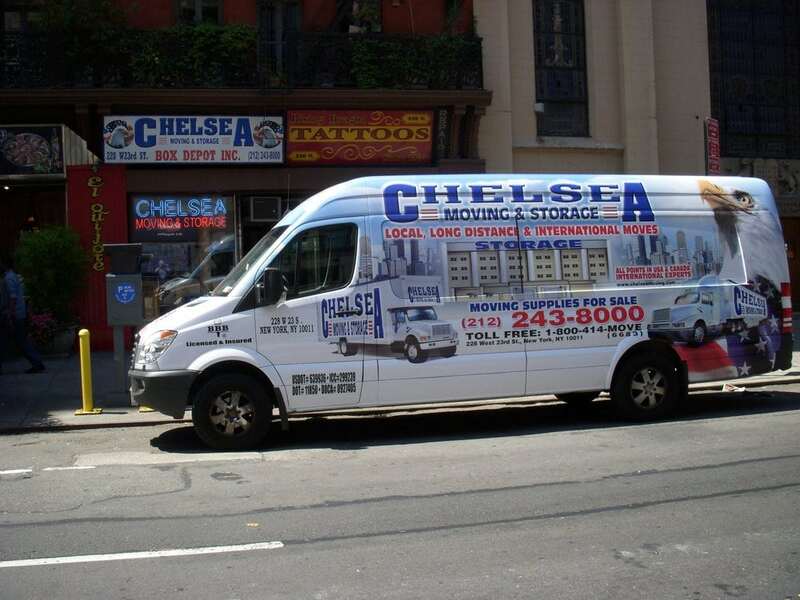 At Chelsea Moving and Storage, we have always made integrity and customer service our top priority. No hidden fees, no surprises. Clients who have used other New York movers in the past have told us our service, professionalism and personal touch is what sets us apart. It's a reputation we're proud of. 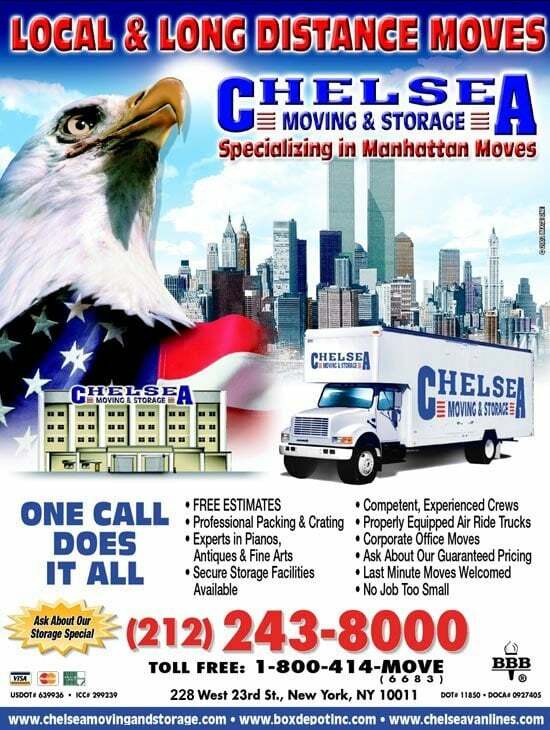 For your local or long distance moves, call the original Chelsea Movers at 212-243-8000 or toll free at 800-414-MOVE! Personalized help when you are moving and/or storing. When you are booking our services the size of our company makes it easy to get to know you and make your experience flawless and stress free. 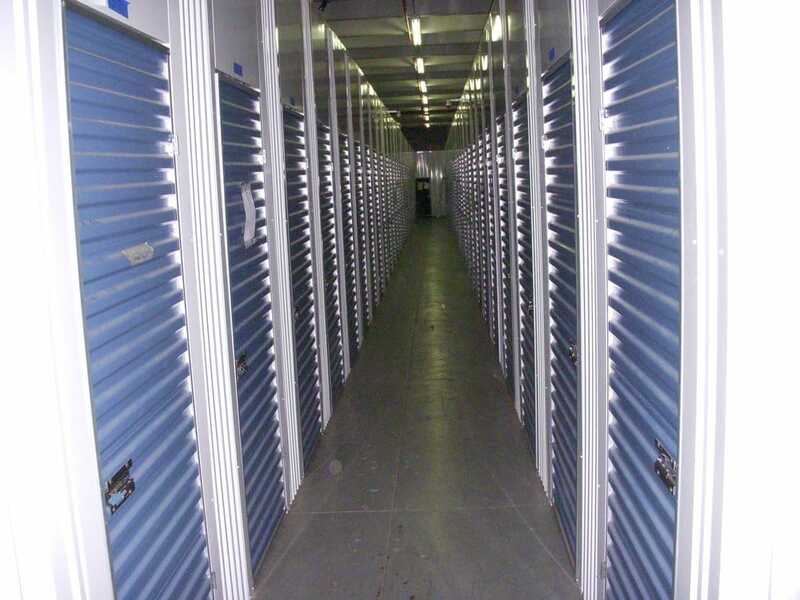 Our crews are seasoned movers that know exactly how to handle your precious possessions without the big price tag.Our storage facility has state of art security and has its own private rooms. Established in 1988. 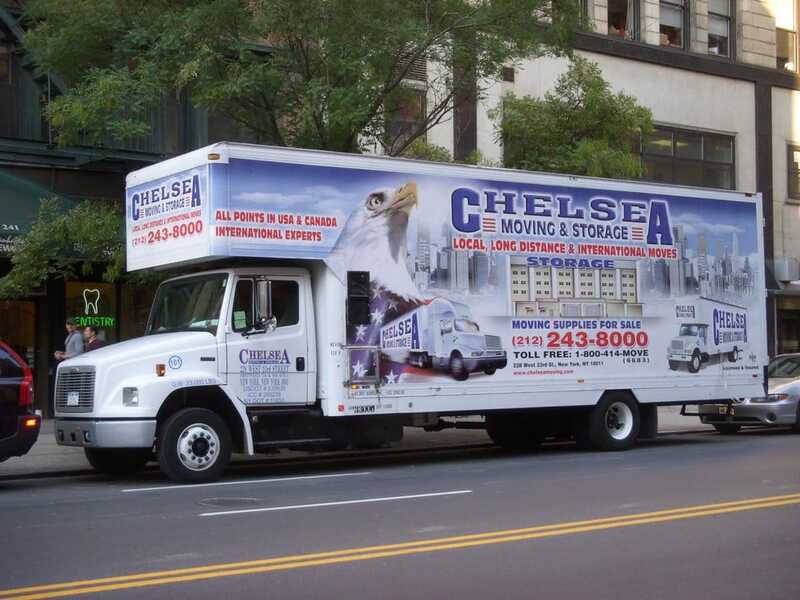 We at Chelsea Moving and Storage New York are a family owned & operated moving company that has been running from generation to generation, serving our customers in the same professional manner. 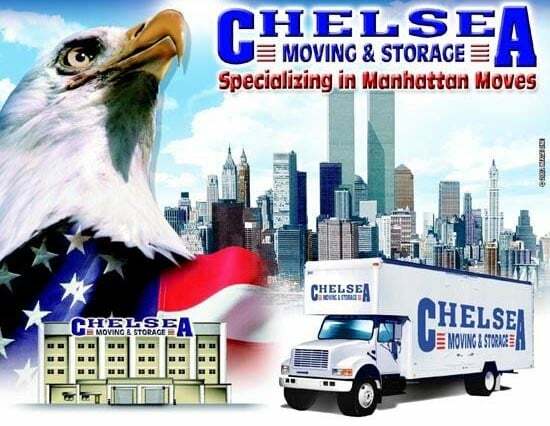 Customer service & satisfaction have always been our first priority with every job.The friendly, knowledgeable management & staff at Chelsea have many years of experience in the moving and storage business, offering you peace of mind through all of our services & supplies: Storage, New York local moves, international shipping, packing supplies including packing paper, bubble wrap, tape guns & crating at low rates. We also handle antiques, pianos & valuable art work. We professionally handle all of your long distance moves to or from NY, the East Coast & Nation-wide to all states . Don't go with this company unless you are totally desperate AND are willing to get jacked on the fees. I used them for both moving and storage at the end of July (the move) and November (the move-in). The quote they provided me did not include a $25 fee for the COI or any disclosure that the $115/hr for 3 men included a 3-hour minimum. When they moved me in, they showed up 15 minutes before my building closed and then attempted to charge me for gas, tolls and other extras after I had laid down and picked up my own masonite. The lead guy, Victor, even had the gall to ask me to help him unwrap my stuff and take the packing tape off the blankets.If you use them, get everything in writing and ask for pricing on everything. They will charge you for things you wouldn't even think to ask about.When I chose these guys, I didn't have the benefit of Steve G. or John B's reviews. Don't believe the 5-start reviews. They charge you by the tape roll. Very short tape rolls. They charge you for boxes you don't really need. The guys I had were not very friendly - but they did a good job. Then they applied a lot of pressure to get a large tip. Will never use them again. Alex (the owner) and his staff are incredibly professional and reliable. I needed a last minute box delivery and they were able to accomodate me on the spot! It was a an absolutely pleasure working with them and I plan to use them for a large move in a few months. I highly recommend their services, and they have an amazing inventory of boxes - at great prices. Not like UPS who never has anything in stock. Thank you Chelsea Movers!!! I agree with John B. These people are dishonest, scam-artists. DO NOT use them. I asked for an estimate via email over 3 days and she kept claiming she sent it to me. I finally got it. She didn't want anything in writing. Always get something in writing from these people or they will take you. Had an appointment to have them come over and give me an estimate. They called to confirm. When the guy found out I was getting competitive estimates he told me he would not keep his appointment and he hung up on me. I'm glad I found this out before they had my stuff on their truck.